Carly is a tanner, make-up artist and beauty writer. She honed her skills at London College of Fashion and soon began working backstage at shows, creating looks on editorial shoots and beautifying celebrities for major events. Tanning soon turned into her favourite skillset and she became the go-to girl for all things tan. She has worked on editorial shoots, big TV shows and regularly partners with the major UK beauty and fashion brands. Having built-up her reputation, she is now personally sought-after by individual models, actors, presenters and singers looking for a flawless bronzing. 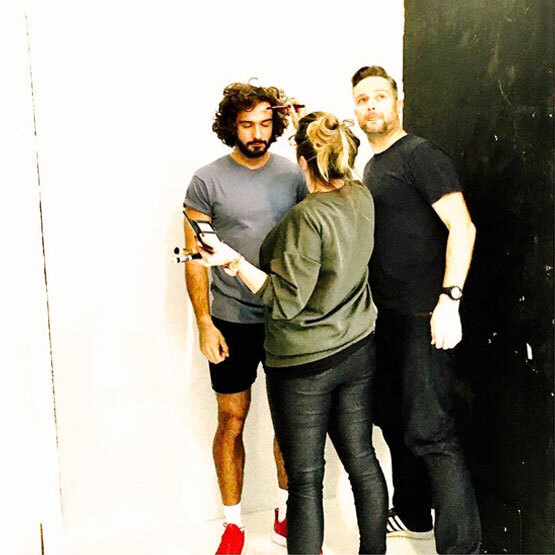 Joe Wicks aka The Body Coach, Laura Whitmore, Lindsay Lohan and Claudia Winkleman are just a few showbiz tan fans on her client list. Carly became an Ambassador for Sienna X in the summer of 2016. When it came to choosing the perfect Brand Ambassador, given her reputation and passion for tanning, Carly was the obvious choice for Sienna X. As an Ambassador she works on all our media events, tanning models and celebrities to ensure they have the perfect Sienna X glow. 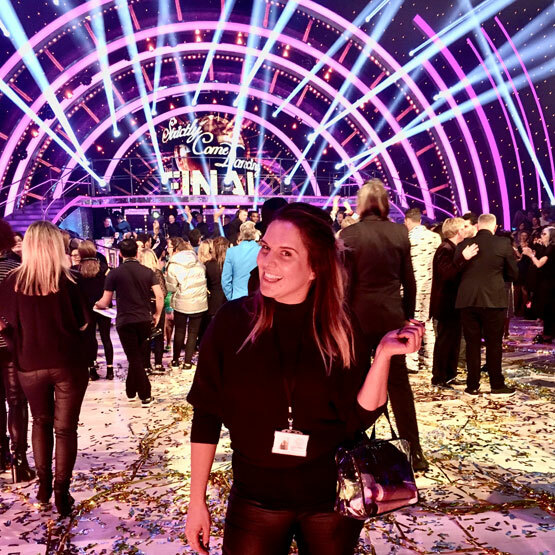 As Head of Tanning for Strictly, Series, she also got everyone from Tess Daly, Anatasica and all the pro dancers to Danny Mac, Ed Balls and even Judge Rinder glowing. As well as providing her insight and know-how to write articles and provide tanning tips for major fashion magazines such as Grazia, Elle, Good Housekeeping, Cosmopolitan, Look and Heat. 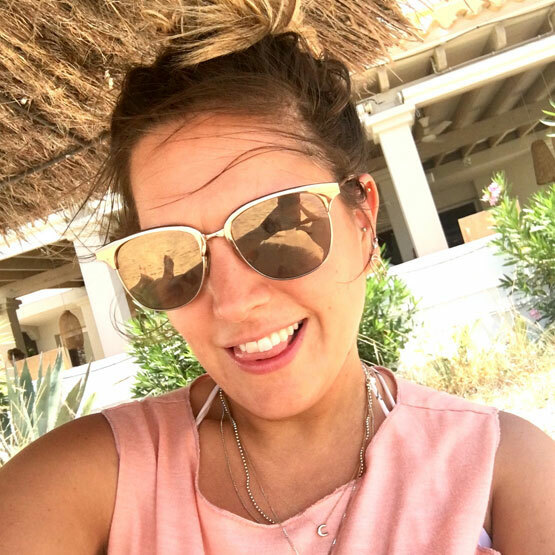 Carly also provides the perfect showcase for Sienna X, using our products in all her solo work and spreading the word about the benefits of using Sienna X. “Working with Sienna X is a tanning dream come true. Not only do I have the backing of an incredible team and forever flawless, beautifully natural, high end products, but I get to share the glow to go with so many more women and men, from private clients to A-listers and other top tanners.